DJ Ike is a Nigerian DJ based in BELGIUM, Born in Lagos and raised in Lagos-Nigeria, DJ Ike grew up in Surulere area in Lagos. DJ Ike began his DJ career in 1984. He was introduced to the art of disc jockeying by his friend AUSTIN ( SOUNDWAY RECORDS ) Lagos. DJ Ike is one of Nigeria’s first DJs to premier Nigerian popular music in Diaspora through his series of popular mix tapes and events. DJ Ike’s knowledge in the act of musically entertaining people has gained him recognition around the world. Considered the “NAIJA MOST WANTED” for major events, DJ Ike has managed the turntables at major Nigerian events around Europe and other parts of the world with appearances on platforms which includes: many top nigerian artist, DJ Ike also provides musical entertainment for private events such as birthday parties, weddings, family reunions, anniversary celebrations and many more. 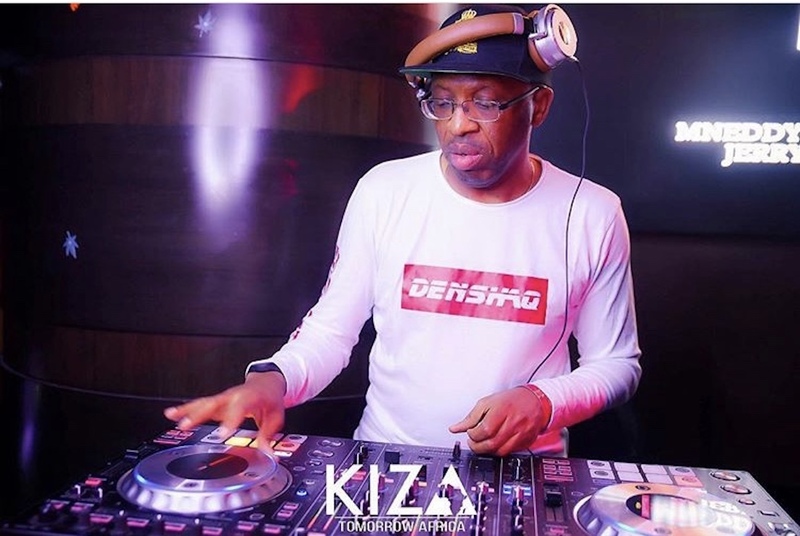 DJ Ike spins a mix of mainstream music including Hip-Hop, R&B, Reggae, Old School Soul/Hip-Hop, House Music, Funky House, Afro Beats Popular Nigerian Music, African tunes and much more. DJ Ike has worked with lots of Nigerian artists based in Nigeria and other parts of the world, DJ Ike is also the Official tour DJ for most of this artist when on tour around the world. DJ Ike is one of the founders of the most influential African DJ coalition, “The Naija EU DJ`s”. The coalition’s goal is to promote the culture of Nigeria through music. DJ Ike is responsible for hosting memorable events within Europe and providing DJ Service for major and private events around the world.